Your truly effective $1,000 (or $500) total marketing budget solution . 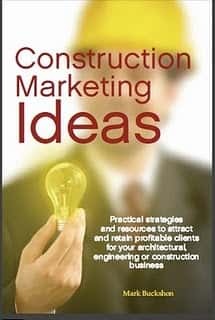 . .
Can you achieve sustainable, effective and profitable construction marketing with a total annual budget of $1,000 or less? I think the answer is “yes”, though you’ll have to do some serious learning and improvising — and you’ll need a solid business/reputational base to pull this off. The key to the strategy is to understand how to build a do-it-yourself website and social media/publicity strategy. 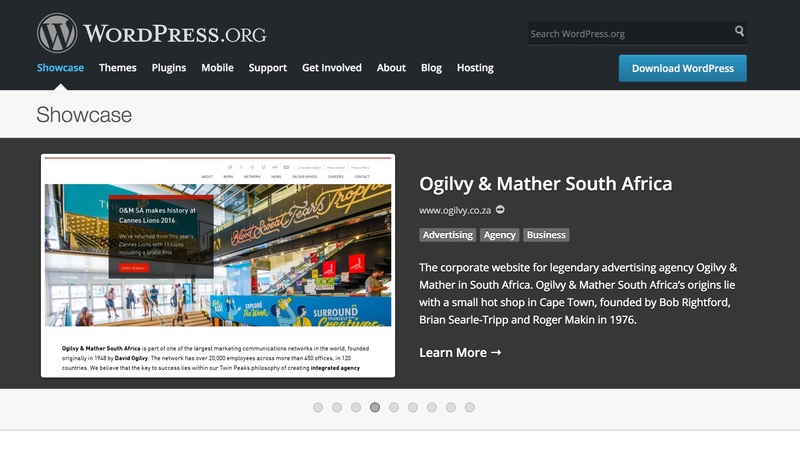 For the website, you’ll use the open-source wordpress.org base. You’ll need a shared/cloud server (inexpensive), a good domain (also cheap), and the selection of a free or inexpensive theme and relevant operating “plugins”. You’ll also need to set up relevant (free) pages and links to Facebook, Twitter and possibly LinkedIn. Then you’ll need to write effective, useful, relevant and client-centric contract, ideally engaging truly satisfied current clients in the process. Create a relevant eletter (free or inexpensive tools are available with Mailchimp or Constant Contact, and set your communications strategy in motion. Your underlying business reputation/brand must be solid. You need truly satisfied clients because they will provide the credibility/testimonials to help fuel your content and readership relevance. The second option, and wisest approach for most businesses, is to contract with a specialized marketing consultant/website designer with familiarity with the construction business, while digging deeply enough into the process so you can truly evaluate and understand the underlying processes. The latter is important to prevent you from being at the mercy of your supplier — and for you to truly understand the actual underlying costs behind the web design/management services. 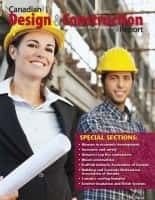 I know of at least a few providers who can offer this service with quality and integrity, and will reference their names to you if you send an email to buckshon@constructionmarketingideas.com.